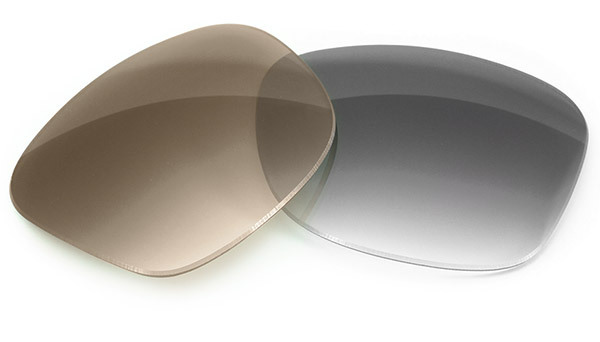 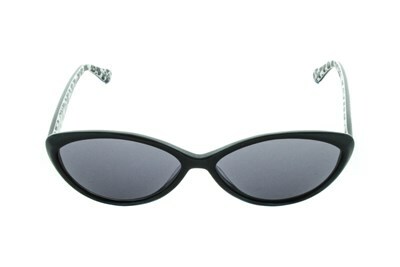 Lulu Guinness L117 is a pair of cat eye sunglasses that is giving you a taste of old Hollywood. 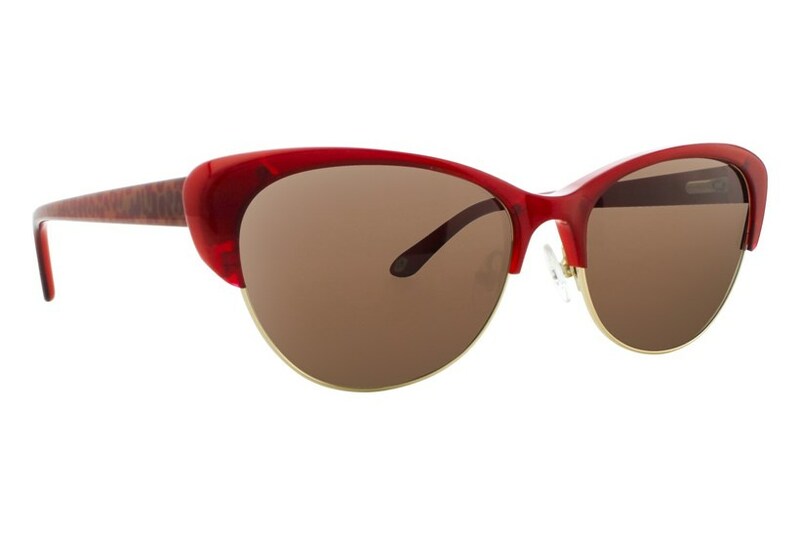 This flirty style features a chunky brow-line that's reminiscent of the classic clubmaster look. 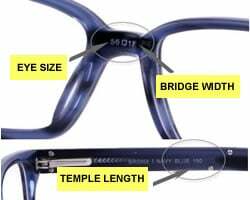 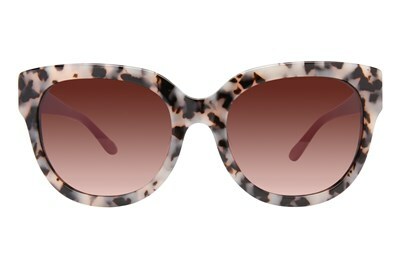 The animal print temples with the iconic Lulu Guinness lips on the tips complete the piece.